By Barney Brown and Peter Cole, with foreword by James Opie. 144 pages, landscape format, over 200 colour photos, printed on quality paper with laminated silk limp-back cover. 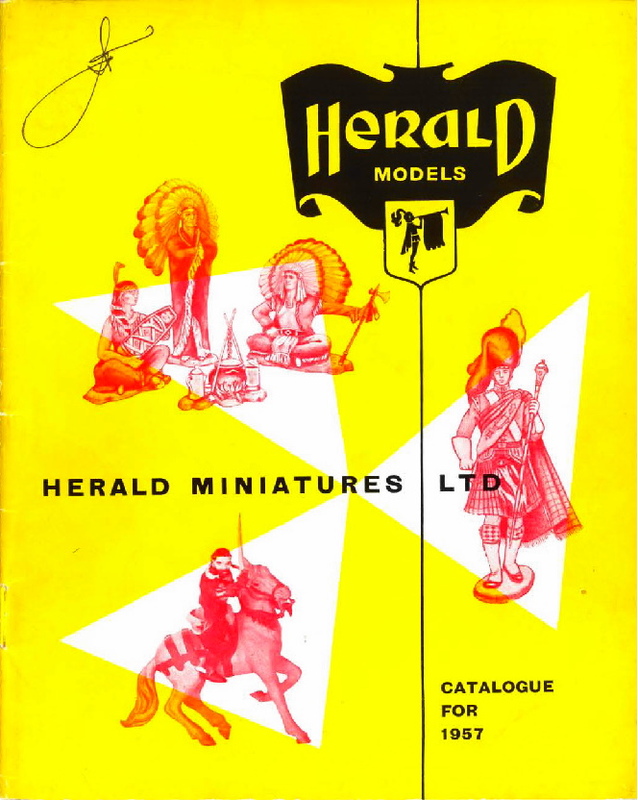 Chapters include Wild West, Ballet, Robin Hood, Trojan Warriors, Cavaliers & Roundheads, National Dancers, Polar Explorers, Point of Sale Material. 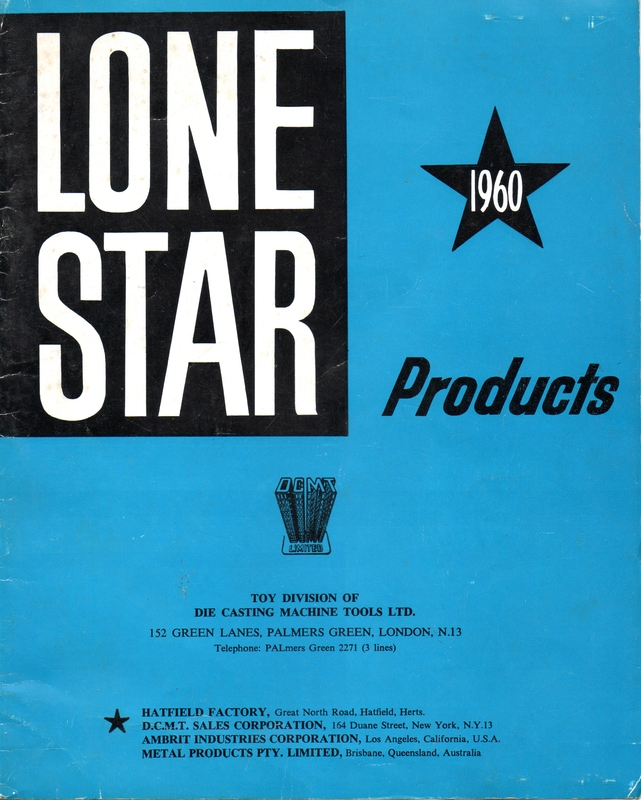 Features colour variations, packaging, plasticine masters, test-shots, Roy Selwyn-Smith archive items, rarity rating, etc. 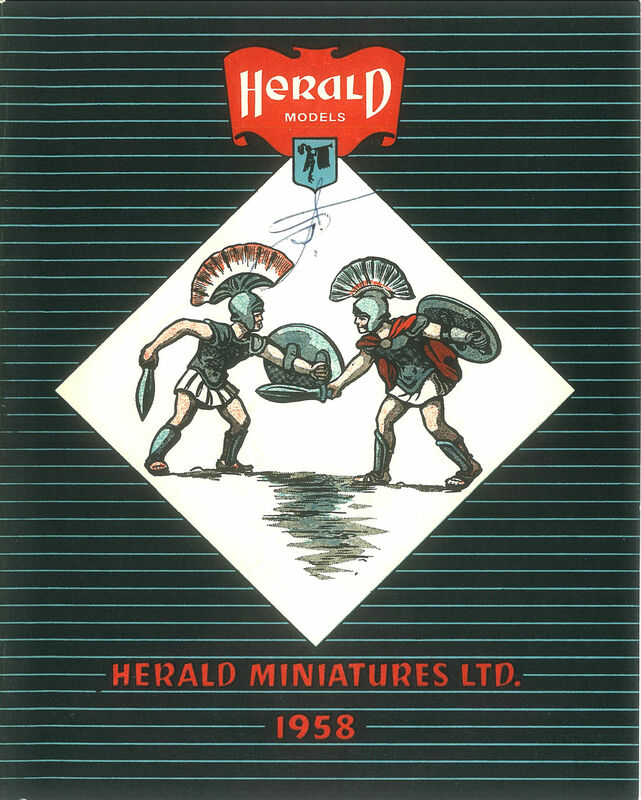 A must for the Herald toy soldier and figure collector! ONLY A VERY LIMITED NUMBER of 25 REPRINTED - Sorry now sold out.